Advisors suggested we focus on one region of the world to ensure our ability to respond. We chose West Africa with its lack of resources for the care of 10,000 missionaries and the increasing number of crises in the region. 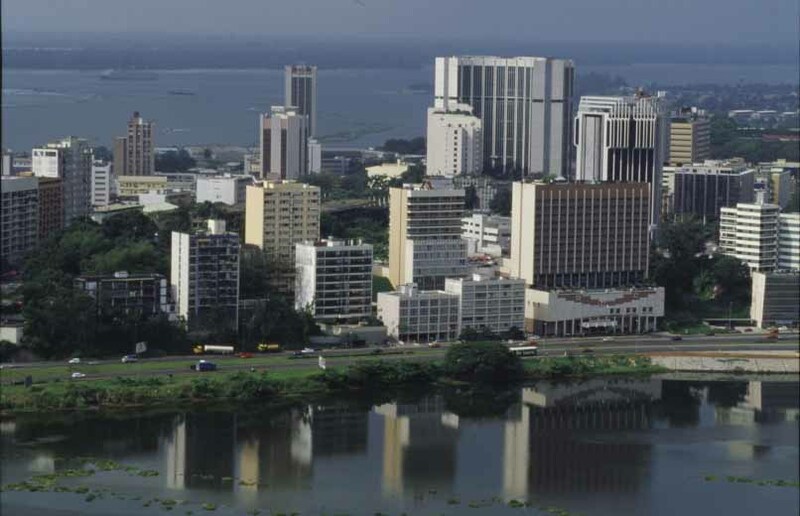 Darlene and Karen traveled to Abidjan, Côte d’Ivoire to explore basing the team there and 24 mission leaders joined to discuss this possibility. They assured us the country was stable with good airline traffic and telecommunications to reach the region.